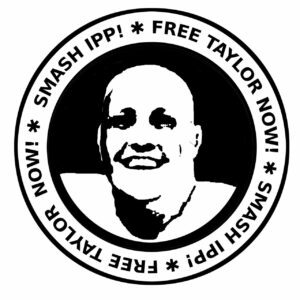 Home Action Alerts & News & Prisoner Pages Free Taylor! 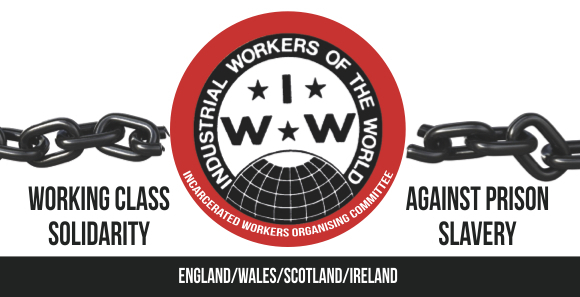 Taylor is a prisoner in England and member of the IWW. This page shares more info about him and how people can support him. 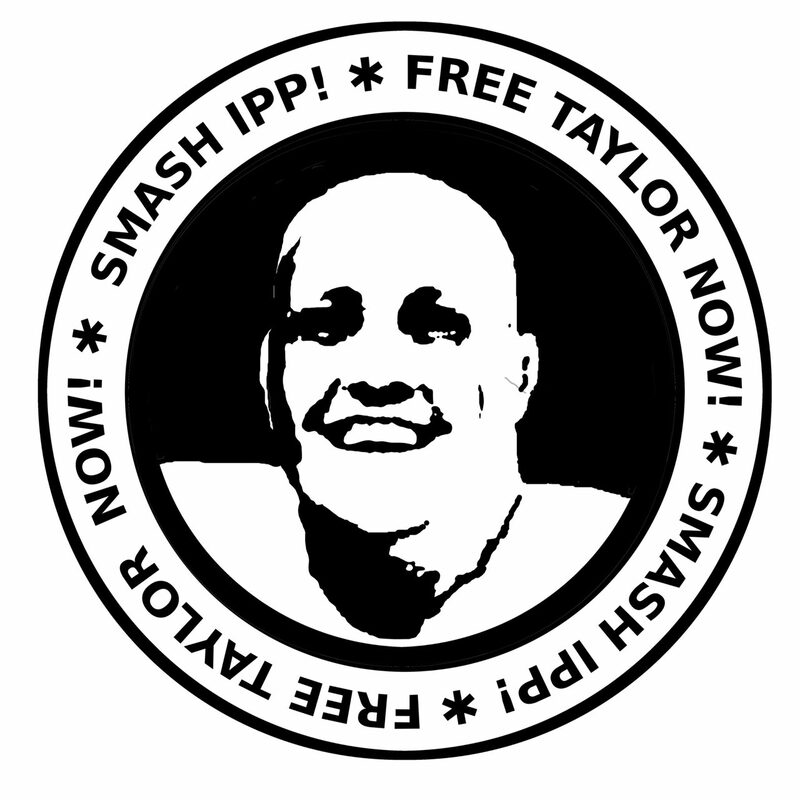 Taylor is a trans prisoner serving an IPP sentence. He has served over 10 years in prison and has been through all the abuses the prison system can subject someone to. IPP (Imprisonment for Public Protection) is a type of sentencing that was introduced in 2005 and meant that people would be sentenced to an initial ‘tariff’ (minimum time that must be served) and, after that point, their release would be decided by the parole board. This means that IPP prisoners have NO definite release date. Taylor has asked IWOC to share his full story so people know what the prison system is like and work to resist transphobia, which has shaped his life and led to this sentence. Write to Taylor! Receiving cards and letters in the post really helps to boost Taylor’s mental health and well being and lets him know that people are thinking about him. Receiving post could also potentially support Taylor in his parole hearing as he can show that he has the support of people outside.